DENVER (WLS) -- A suburban Mundelein native died after being bitten by a rattlesnake while hiking in Colorado. 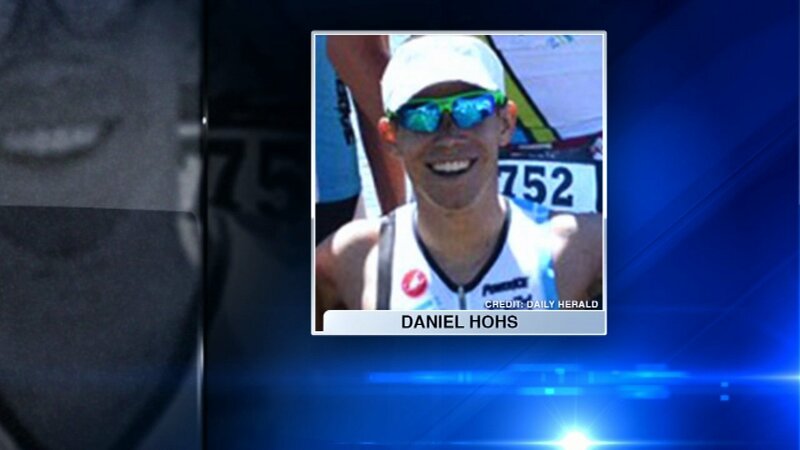 Daniel Hohs, 31, was hiking Saturday with a woman on the outskirts of Denver. The rattlesnake bit Hohs once on the ankle. Paramedics tried to get him to the hospital, but he went into cardiac arrest and died. Hohs was a 2004 graduate of Stevenson High School.